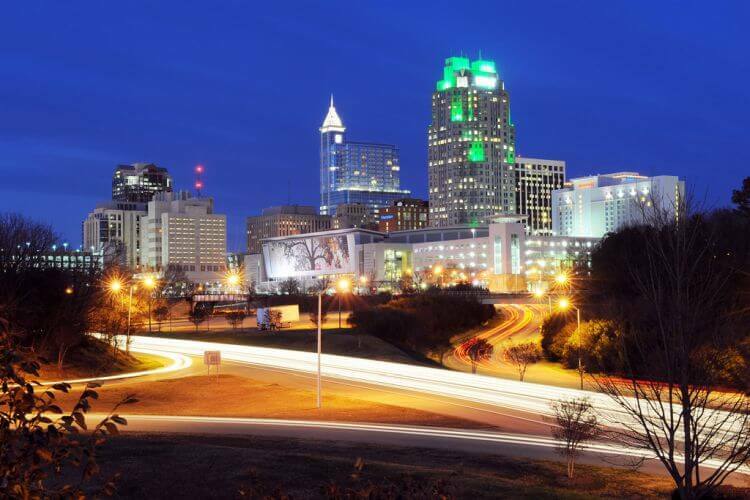 Planning on attending WordCamp Raleigh this year? It’s April 6th – 7th, 2019 – and we’ll be there! Come to enjoy the featured keynotes, interesting vendor booths, engaging with other WordPress enthusiasts and the entire WordCamp experience!! 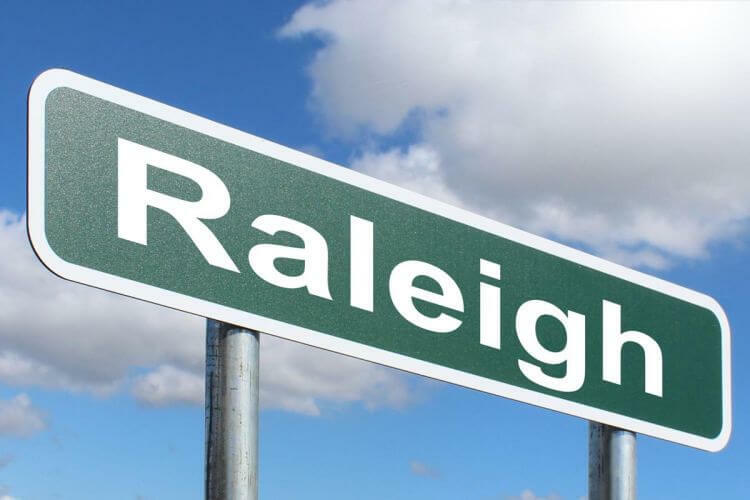 The April 6-7, 2019 WordCamp Raleigh will include more than 45 keynotes and focus groups to choose from over the course of two days. Do NOT wait until the day, show up at the door, and hope. Do NOT expect a Grateful Dead mini-bus in the parking lot to have 2 tickets for you and a big hug. This event will sell out. Buy your tickets before the day of the event. The venue for WordCamp Raleigh is the Engineering Buildings on Centennial Campus at NC State University. Registration is in the atrium of Engineering Building 1 and sessions are in lecture halls in both Engineering Building 1 and 2. We have a map here. Access to the venue and parking are heavily restricted this year due to a very large event happening at Dix Park. Please make sure you review the important information on our Location page on how to get to the venue and where to park.